What is the reason behind elephants being considered as sacred and mystical creatures in Thailand? It is because the virtues required by almost every religion can be found in the characteristics of elephants. 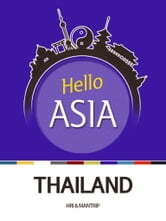 Thailand is a true Buddhist country with millions of Buddhist temples and monks respected as mental leaders. 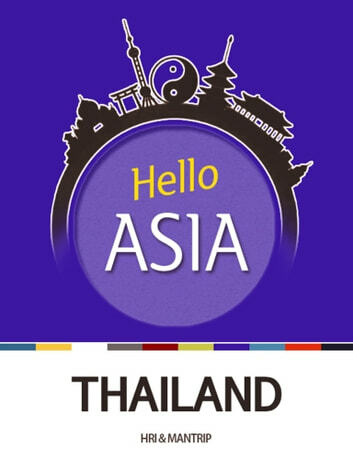 Let's learn about Thailand, the Buddhist country that prioritizes Bukun and courtesy.